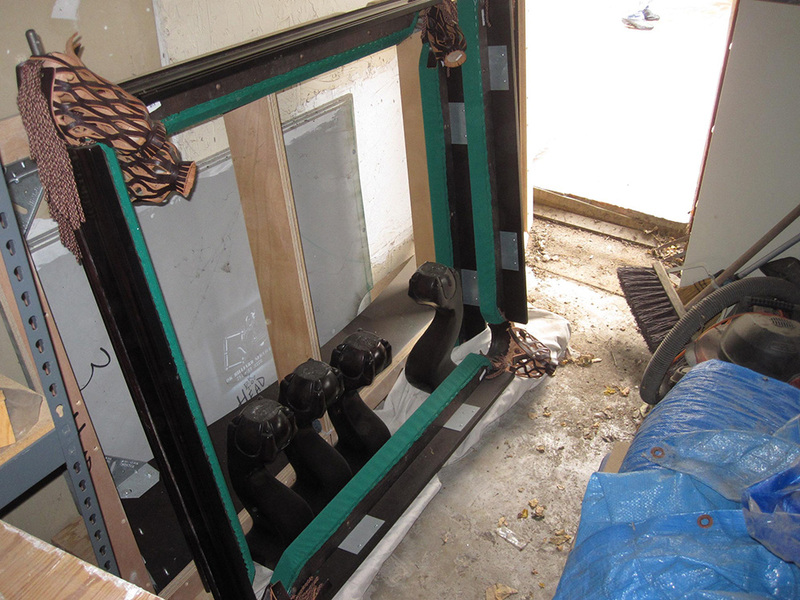 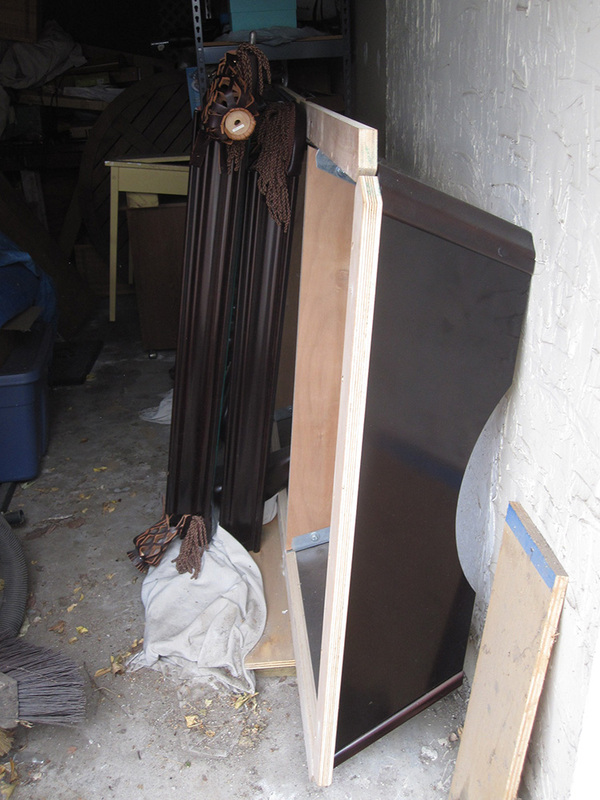 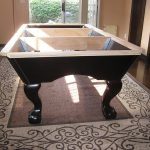 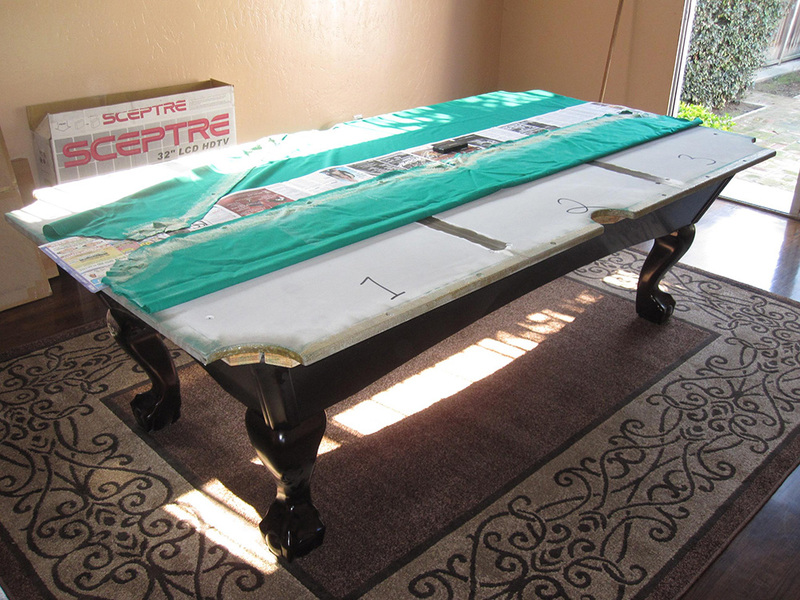 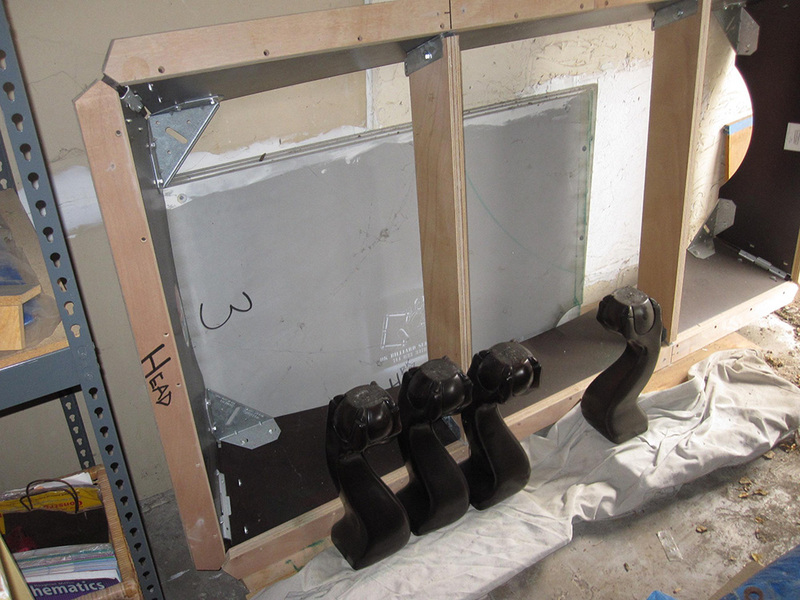 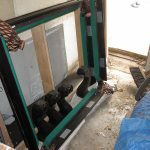 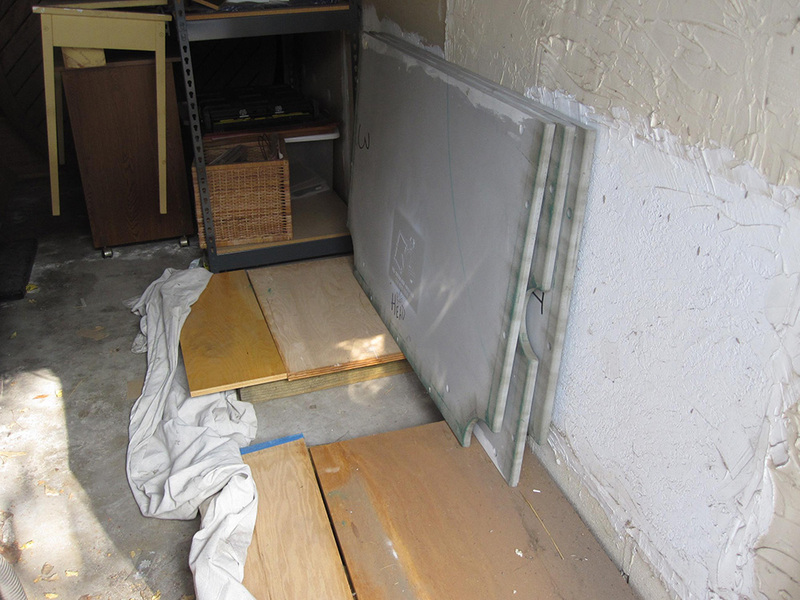 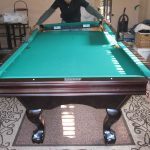 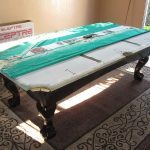 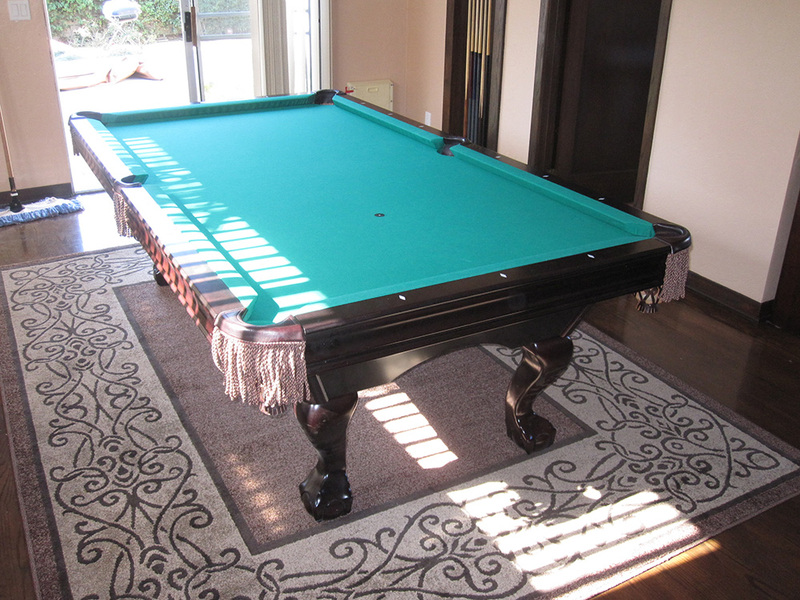 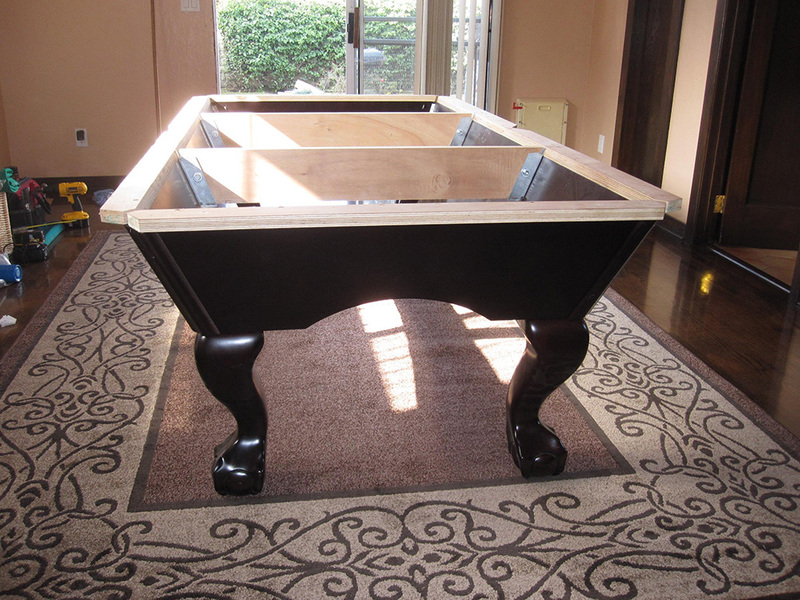 Here is a seven foot Brunswick pool table we had disassembled about four years ago for a client in Long Beach, CA. 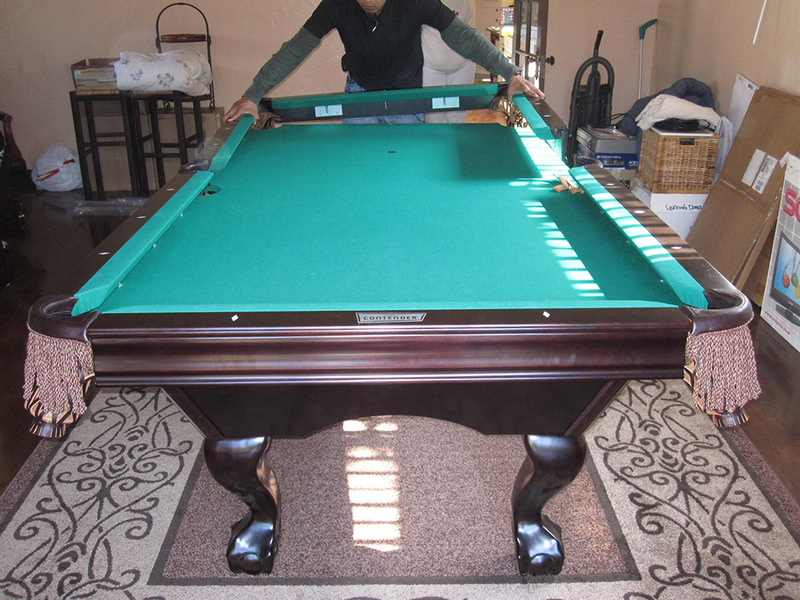 Our client contacted us saying she was back in town and wanted to start shooting pool again. 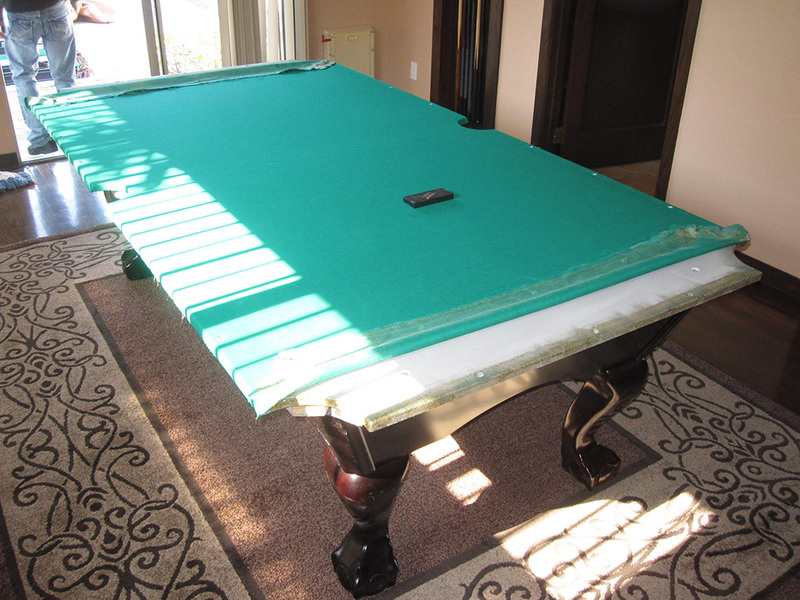 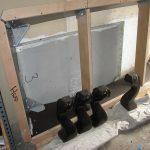 Last week we went back out to find the pool table parts in the exact same spot we had placed them in. 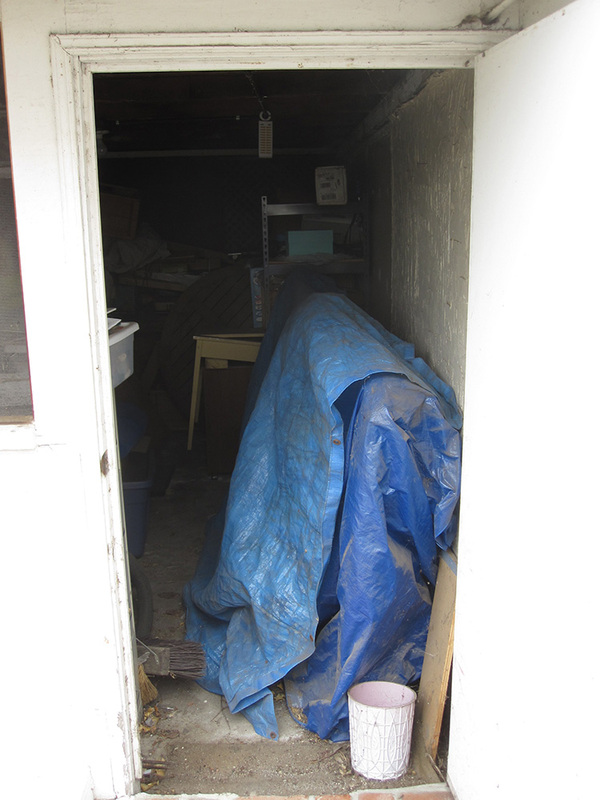 The only thing she had done was to cover the entire storage area with a large tarp. 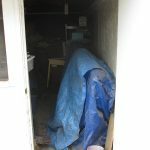 When we removed the tarp everything look like it had only been out there a week. 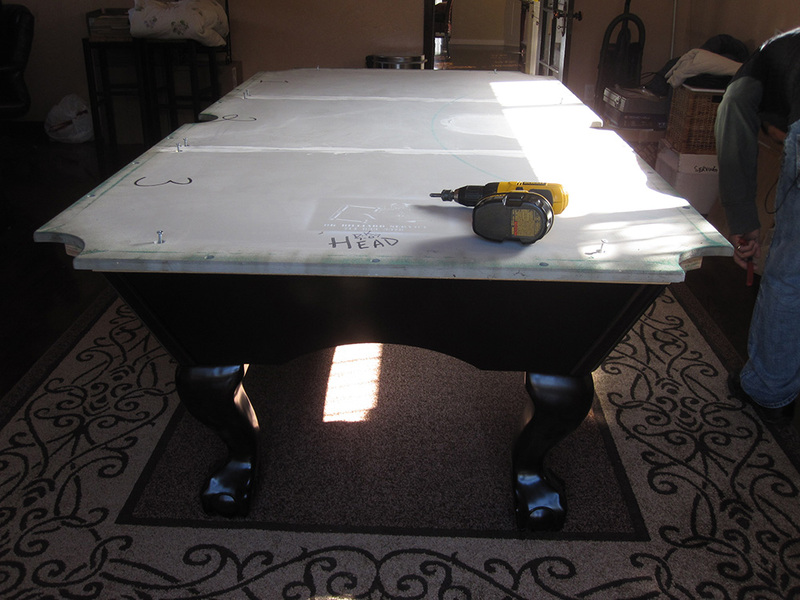 We brought all the pieces inside and started re-building the pool table. 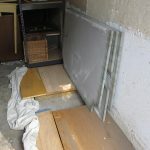 After all those years in storage nothing had warped. 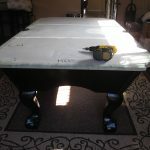 I had no trouble leveling the frame and slates. 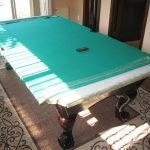 When we had disassembled the pool table years earlier I took special care to remove the pool table felt very carefully. 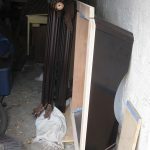 I placed the felt into a plastic bag and sealed it up so that no moths could dine on the worsted wool.